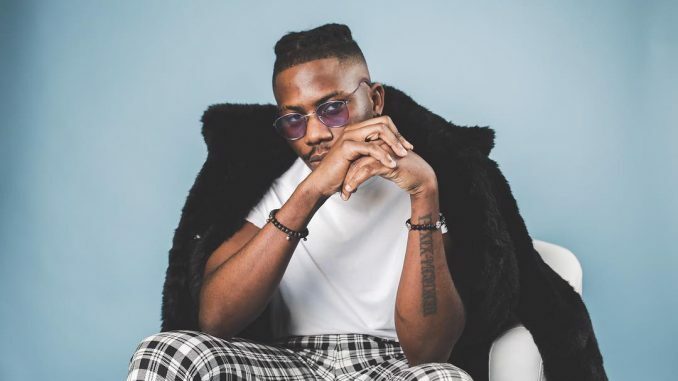 On Wednesday morning, rapper Ycee simply tweeted his birthday: January 29, 2019. Could he be teasing a new album? Or is he just looking forward to turning 26? His last project, 2017’s Afrobreakers Uncut 2, is far back in the recess of our collective memory and we need new stuff. Either way, the Jagaban rapper isn’t happy about the responses dropped by fans on his birthday tweet, with pictures of him standing on the roof of a building. He is right to call them out. Although Ycee did look like he was simulating suicide, we are in an era where mental illness is still stigmatised, especially amongst young people, and those suicide jokes trivializes the issue altogether. With social media becoming a digital graveyard where people leave the vestiges of their existence in the form of suicide notes, the platform is riddled with users who add to its toxicity. Perhaps Ycee can illuminate mental illness and leverage on the opportunity to educate and inform, even as we try to decipher 29.1.2019.